1. School Community - the school community (staff, PTA, parents) is friendly, encourages parent-school communication, welcomes volunteers, and celebrates student learning through bulletin boards, newsletters and school-wide events. 2. School Design - the building has ramps, large doorways, paved walkways, drinking fountains, sinks, storage spaces and coat hooks that a child with special needs can use. 3. School Spaces - the lunchroom, library, playground, bathrooms, and gymnasium (or Multipurpose Room) can be easily accessed and used by a child with special needs. 4. School Routines – lunch hour, recess time, assemblies and school-wide activities include all the students. 5. 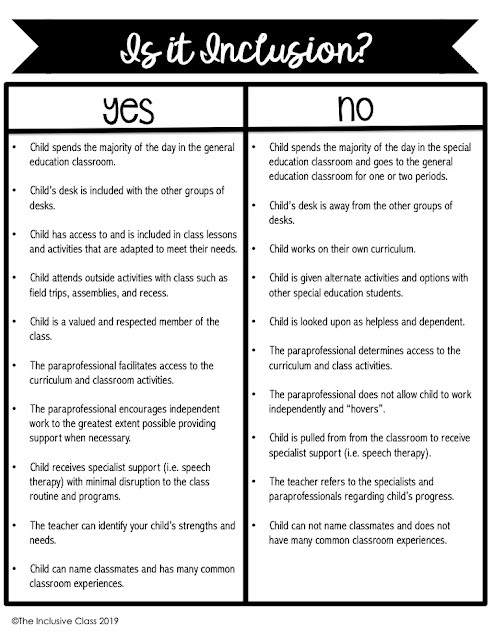 School Support Staff - professionals such as Speech Language Therapists bring their services to the special needs child. The goal of support professionals is to support the child’s learning as well as help him/her remain in the classroom. 6. Paraprofessionals - Paraprofessionals are available to support the student (depending on child's needs) in the classroom, during school routines and school activities. 7. Classroom Placement - a student with special needs is placed in a regular education classroom with same age peers despite his/her academic and ability level. 8. Classroom Arrangement - the special needs child has a desk or work area that is integrated into the class-seating plan. There is enough space for the special needs child to move around, a variety of learning materials are available and class materials can be easily accessed. 9. Teachers - Teachers plan lessons and activities in all subjects (not just Music or Art) to include the child with special needs. Lessons are modified and adapted so that the special needs student is actively participating in the learning process. 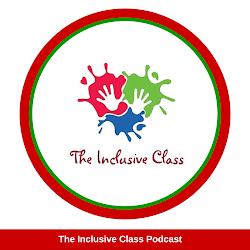 The Inclusive Class blog was created by Nicole Eredics. Nicole is an educator who advocates for the inclusion of students with disabilities in the general education classroom. This site is designed to give you information & tips for including ALL learners in your classroom. If you have any questions or comments please feel free to contact Nicole @ theinclusiveclass@gmail.com! CHEAT SHEET: Is it Inclusion? Not sure if your student is being included in their classroom? Download this handy chart to find out! Check out Our Pinterest Boards! 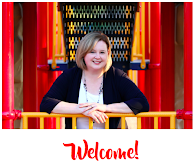 Visit The Inclusive Class's profile on Pinterest. Copyright © The Inclusive Class 2015. All rights reserved. Powered by Blogger.